In politics, nothing is sacred. 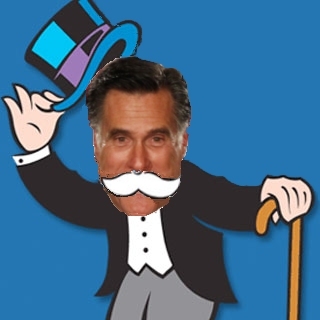 Time lapse photography reveals the truth about Mitt Romney. Gepetto’s dream fulfilled. Scanned this off my Monopoly game box.